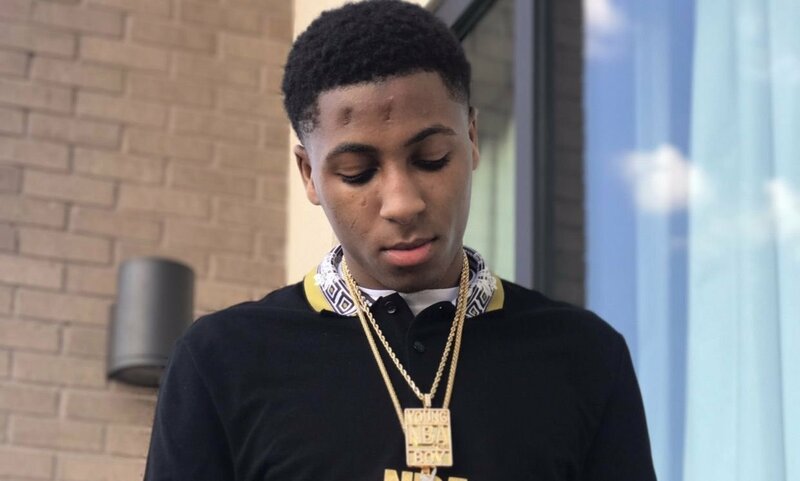 NBA YoungBoy ignores Boosie Badazz warning, says he is moving back to Baton Rouge. 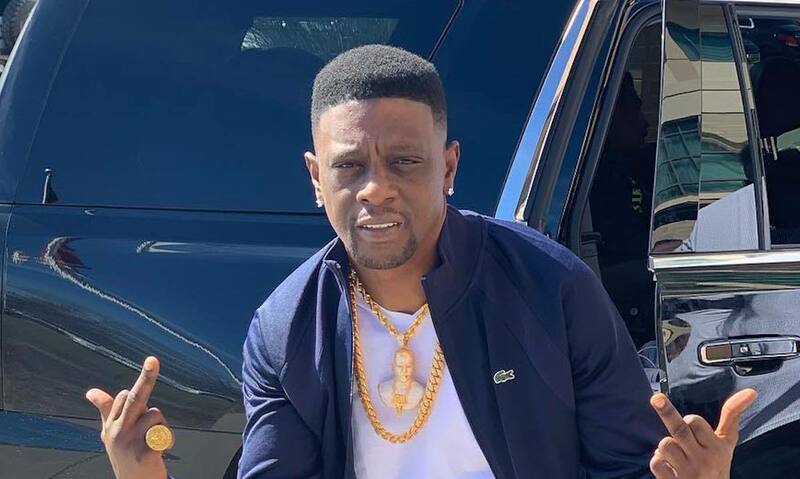 Lil Boosie recently issued a warning to young rappers to move from the state that they’re from to avoid getting extorted and targets by criminals. We’ve seen a lot of rapper from all over the country, moved away from the hood that they’re from and relocate to hip-hop hotbeds like Los Angeles and Atlanta. Some rappers decided to stay close to their roots, while others venture out looking for greener pastures. While he never publicly stated it, NBA YoungBoy has not been living in Baton Rouge for quite some time. The Louisiana rapper recently revealed on Twitter that he is moving back to Baton Rouge. The motivation behind his decision is not yet known, but he is clearly ignoring some strong warning from one of his hometown veterans, Boosie Badazz. I should also point out that YoungBoy Never Broke Again is currently on probation stemming from a past gun case where he was facing a decade in prison. Prosecutors in his hometown are still trying to get a judge to send him to prison for a slew of runnings with the law over the past year. Boosie himself has taken his own advice and moved away from Louisiana. But if you’ve been following NBA’s career, then you would know that he tends to do things his way. Nevertheless, he could just be showing his hometown pride and decided that’s where he wants to continue to blossom into a global superstar.